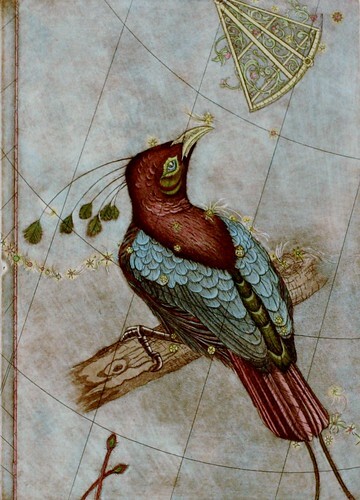 works on paper, sandblasted glass and metal objects. as a first generation Kiwi of Polish origin. at the Washington County Museum, Oregon, USA. This special portfolio presentation is now available to view in New Zealand. The portfolio is in print studio next door to the Art at Wharepuke gallery. (Sorry, none of the details for these images are available at present. as it contains some interesting events and exhibitions. that will run for the duration of the festival. 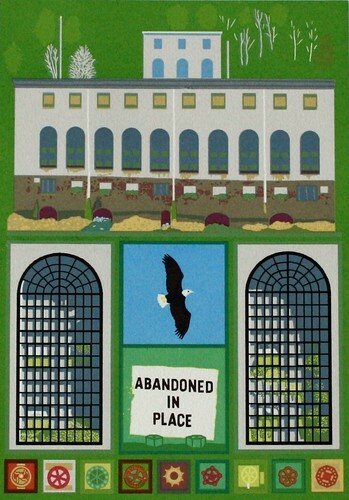 Print Fair: Saturday 28 January 2012, 11am-6pm. will be at the Print Fair talking about and selling works. Talks: Sunday 29 January, starting at 11am. from creatives who work with, play with and love print. There is a new exhibition at Art at Wharepuke in Kerikeri opening tomorrow. Mark Graver, Chris Pig, Duncan Bullen, Stephen Mumberson and Sandy Sykes. who is Auckland Print Studio's second annual international artist in residence. 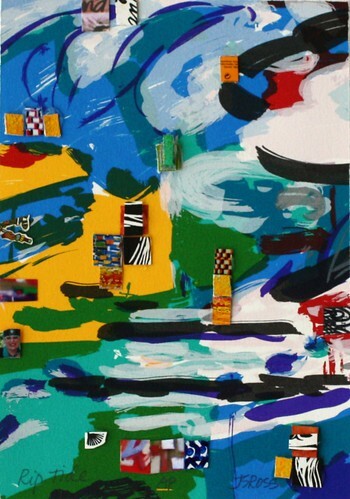 John McKaig is an Instructor of Visual Arts at Interlochen Arts Academy, Michigan, USA. He has also been an Associate Professor, Syracuse University, Syracuse, NY. at the Dennos Museum Center. that you want to tell me about, please post a comment below. 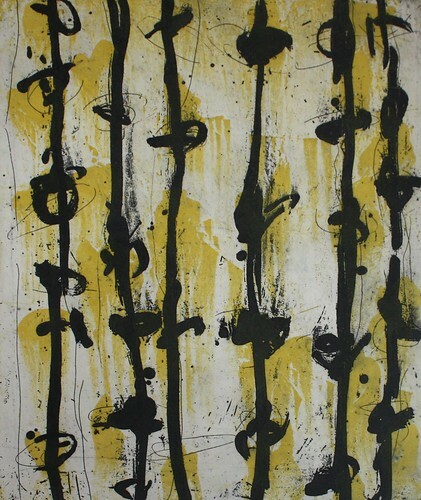 Learn how to mix and apply printing inks on paper and fabric. in an encouraging and user-friendly environment. The class size will be 5-8 students. Some materials are included. 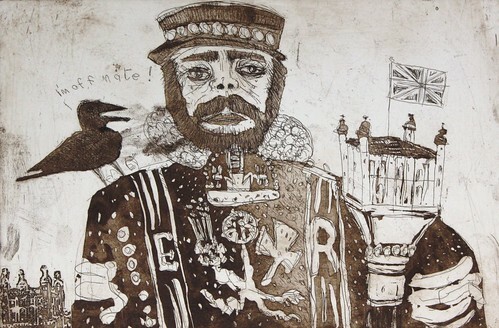 called Introduction to Printmaking in Term 1.
from 28 February to 23 April, and will be tutored by Ruby Oakley. This introductory course covers five different processes of print making which are not commonly taught. so students will not need a press to continue printing at home. 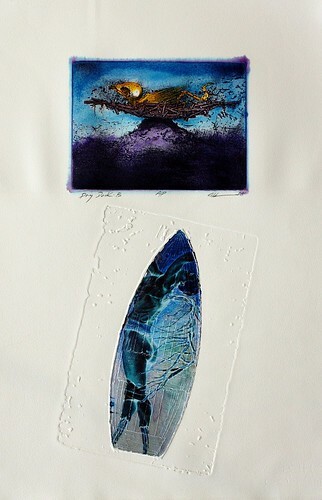 Other processes include drypoint etching on plastic, linocut, collagraph and pronto plate lithography. students will discover their own style to create their own printing plates and prints on paper. to produce more plates and prints completely on their own. The course is aimed at beginners and those with some experience. Click here to see more information about enrolling in this course. towards providing relief for Christchurch families affected by the earthquakes. to reveal Shane Hansen’s artwork, Arohanui Otautahi. Every block of pixels revealed is a $10 donation. It’s easy as! So lets support Christchurch, and buy a few pixels each!!! Well done Shane and the team for such a creative project! I saw this and thought perhaps some of you might be interested in entering work. It is unusual in that it is open to all print mediums including 3D and installation! 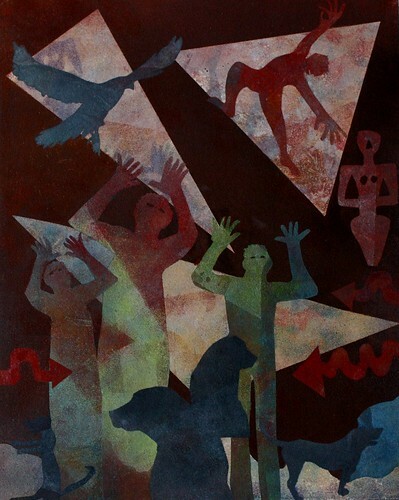 a non-profit institution dedicated to the appreciation and understanding of fine art prints. for experimentation, imagination and innovation. as artists explore boundless possibilities for creative expression. come into balance to create works of art. Open to all original artists' prints, including three-dimensional and installation work. If selected, work must be sent ready for display. no piece may exceed a weight of 75 pounds. Artists must enter online. Online entry will be open starting January 6. One US$30 entry fee covers up to three entries. Each entry must have been completed within the past 2 years. Each submission must also include an Artist Statement. Click here for more details and to enter online. which I'll add in the next few weeks as the info comes in. and invites participation from printmakers from around the globe. the Virgin Guadalupe, Mother Mary, Marian subjects, motherhood, nurturing, etc. 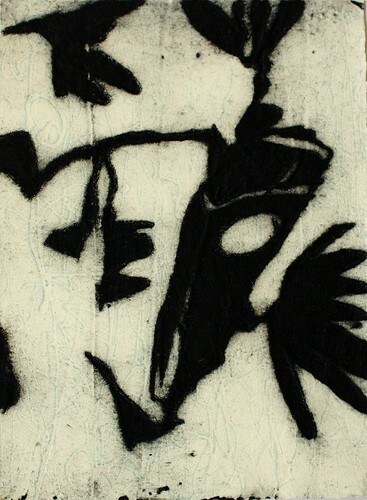 Monoprint, Relief, Serigraphy, or any combination of these methods are accepted. Write (in pencil) artist name, date, title, media on the back lower right corner of each print. 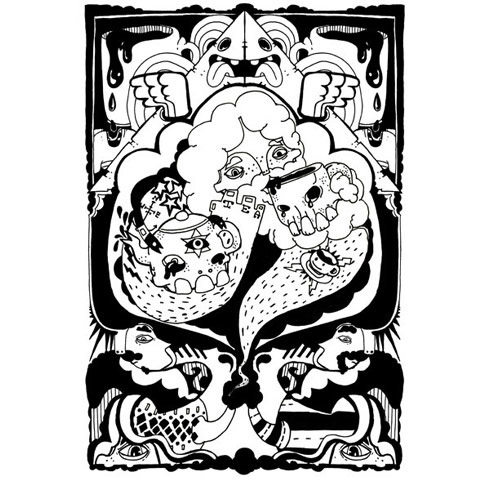 A random selection of 12 prints will be mailed to each participant mid-2012. with other venues to follow. who is looking for a "pre-loved" etching press in good condition. however if you know of ANY presses for sale then please let us know! Price is negotiable dependent on the size and condition of the press. that Anton would like to buy. or I'd be happy list it here on the blog for you to find a buyer. 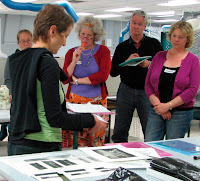 called Photographic Printmaking, as part of their Summer Workshop programmes. and will be tutored by Ruby Oakley. which is the focus of this workshop. 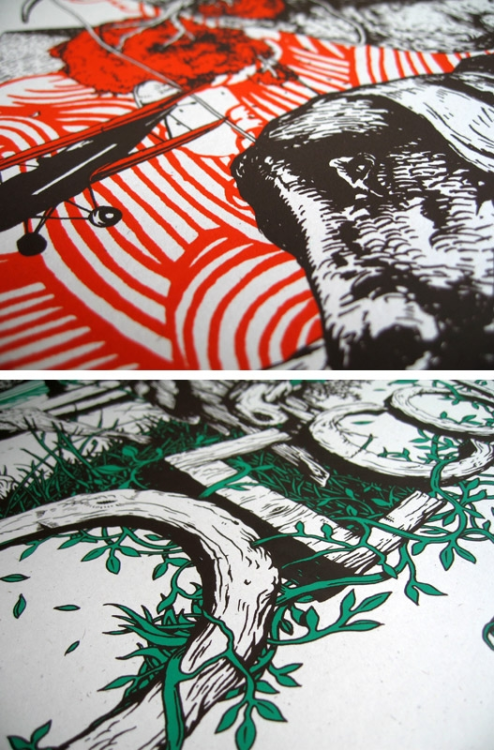 while Pronto is a type of paper lithography that makes use of a photocopier. 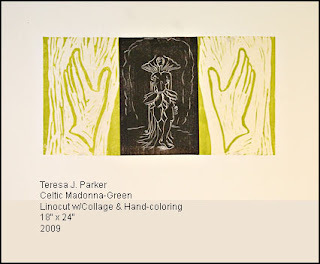 This is almost a unique opportunity as rarely is tuition offered for these modern printmaking processes. Inspirational examples will be provided as well as easy to follow demonstrations. Students will find these processes are an easy way of creating great looking prints. 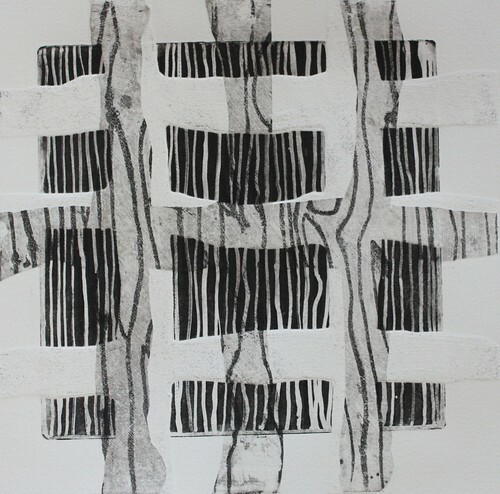 called Printmaking - Layering, as part of their Summer Workshop programmes. 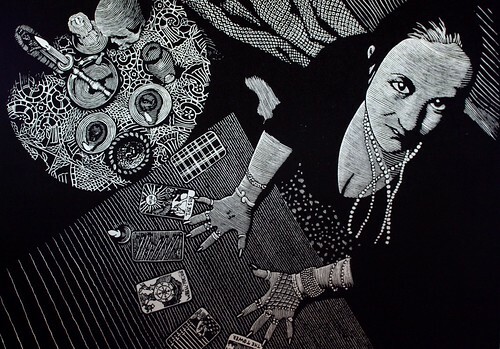 This 3-day workshop introduces students to four different methods of printmaking. or multiple printing of individual plates to create a variety of finished images. Layering is a fabulous technique to create pattern, texture and depth. The results are usually dynamic and wouldn’t be possible using just one process. drypoint etching on plastic, collagraph and pronto (a type of paper lithography). so that students are able to understand how each process works individually. and students will be able to independently produce more plates and prints. 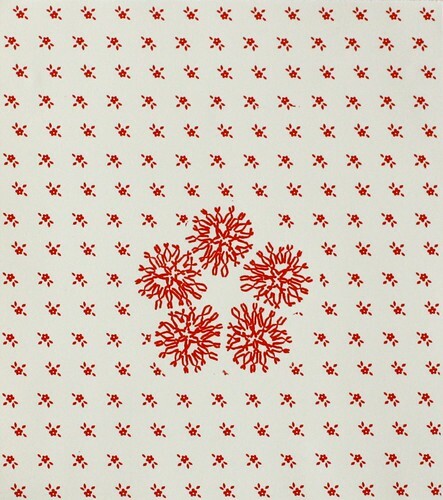 and that you have many exciting printmaking projects planned for 2012! exhibitions, workshops and events coming up this year.